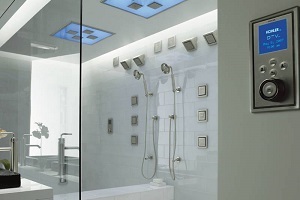 Looking To Beautify Your Bathroom? We've Been Serving Chicago's North Shore & Northwest Suburbs For Over 25 Years! Get The Kitchen Of Your Dreams! Our trained staff is available anytime day or night to help resolve any plumbing issues. 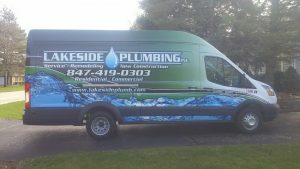 Welcome to Lakeside Plumbing, Inc.
Our family owned and operated plumbing company provides residential and commercial plumbing services in Arlington Heights, Glenview, Highland Park, Northbrook, Palatine, and the surrounding areas. Our experienced and licensed professional plumbers specialize in all aspects of residential and commercial plumbing, including plumbing repair, installation of fixtures, garbage disposals, leaking pipes, water filters, and remodeling, and new construction. When you contact us for service, a local plumber will arrive promptly in fully stocked vans with the equipment and parts to quickly and accurately diagnose and resolve your plumbing issue. 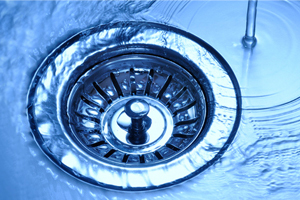 Plumbing Repair and Service – We provide comprehensive plumbing repair services, including clogged pipes, shower drains, plumbing leaks, sump pumps, water heater installation, sewer repair, and more. Residential New Construction and Remodeling – We work with homeowners and custom home builders throughout the Chicago area for remodeling and new construction plumbing. We have provided remodeling and new construction services for everything from a small home with a single bathroom to large homes with 15 bathrooms. 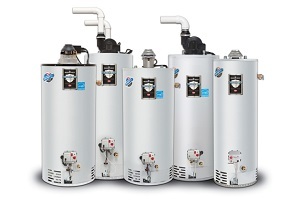 Commercial New Construction and Remodeling – Our plumbing company has completed a wide variety of plumbing projects for restaurants, coffee shops, salons, medical facilities, and other commercial facilities. Please browse our website to read more about our plumbing services and view photographs of some of our projects in the gallery. Please contact Lakeside Plumbing, Inc. today at (847) 419-0303 to arrange service with a plumber at your home or business. We offer a full range of plumbing repair services, including faucets, toilets, shower heads, bathtubs, garbage disposals, water filters, frozen pipes, repiping & more. We provide residential & commercial bathroom & kitchen remodeling services that range from a small home with a single bathroom to large homes with 15 bathrooms. 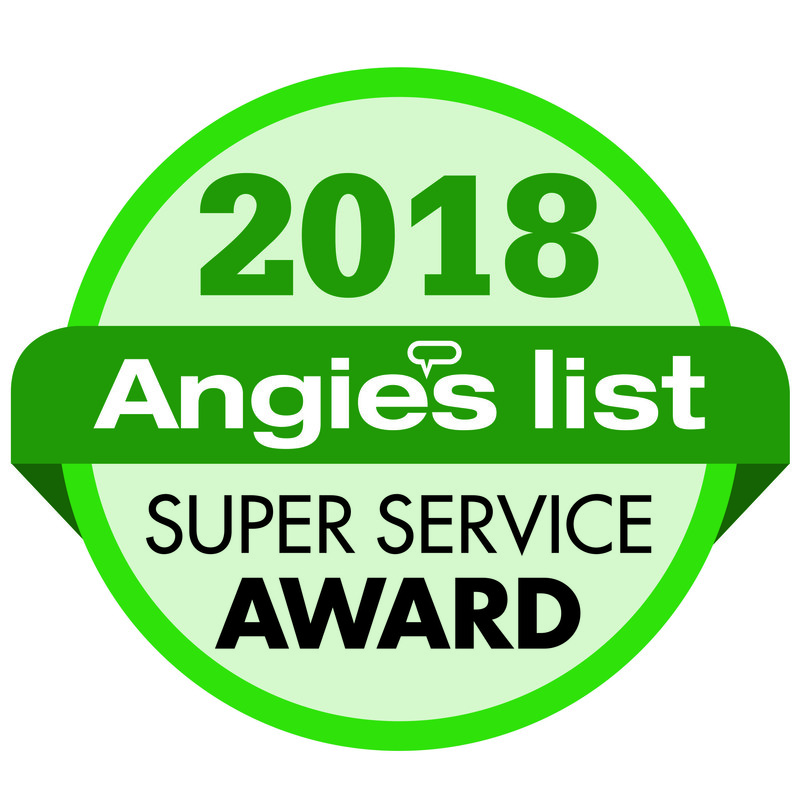 Whether your job is residential or commercial, large or small, you can rely on us to have the industry's best equipment, that is energy efficient and competitively priced.